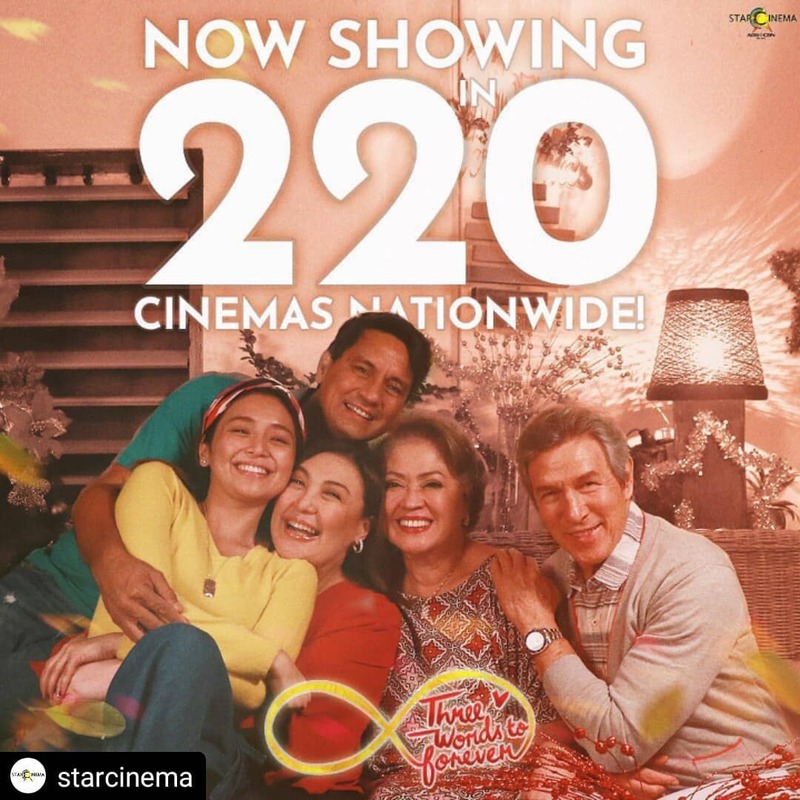 Rediscover love and family through "Three Words to Forever"! The movie reinforces our vision to bring families and loved ones together through the shared love for food. Sobrang pleasant ng Three Words to Forever. Classic Star Cinema!!! 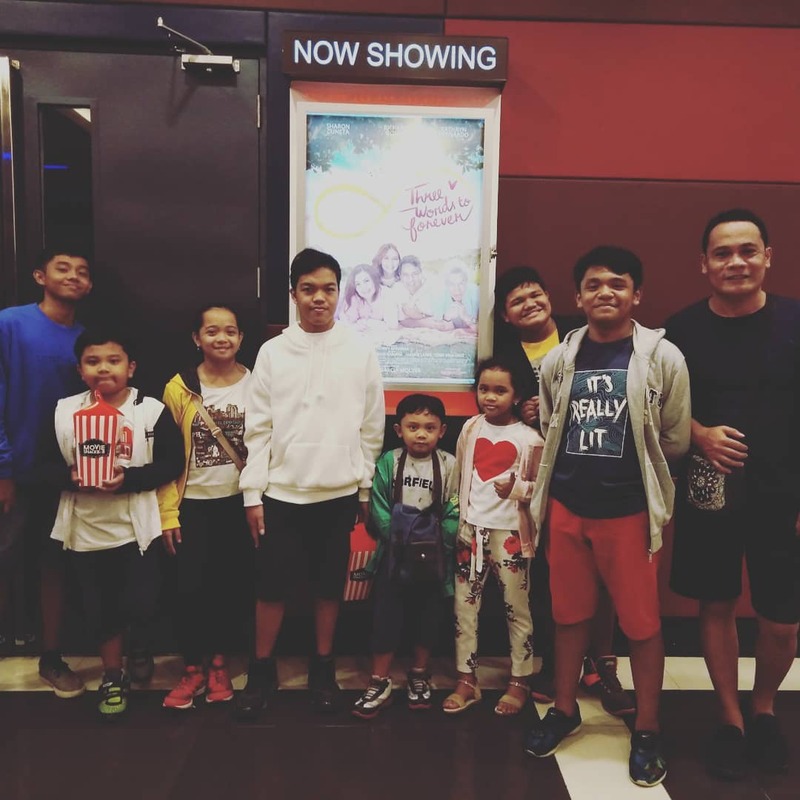 3 things I learned from the movie Three Words to Forever. 1. Disagreements & fights in a relationship are inevitable. Whether you've been together for a year or years, dadating at dadating din ang pagsubok. 2. Learn to forgive. Always. Happy Thursday mga Kapamilya! 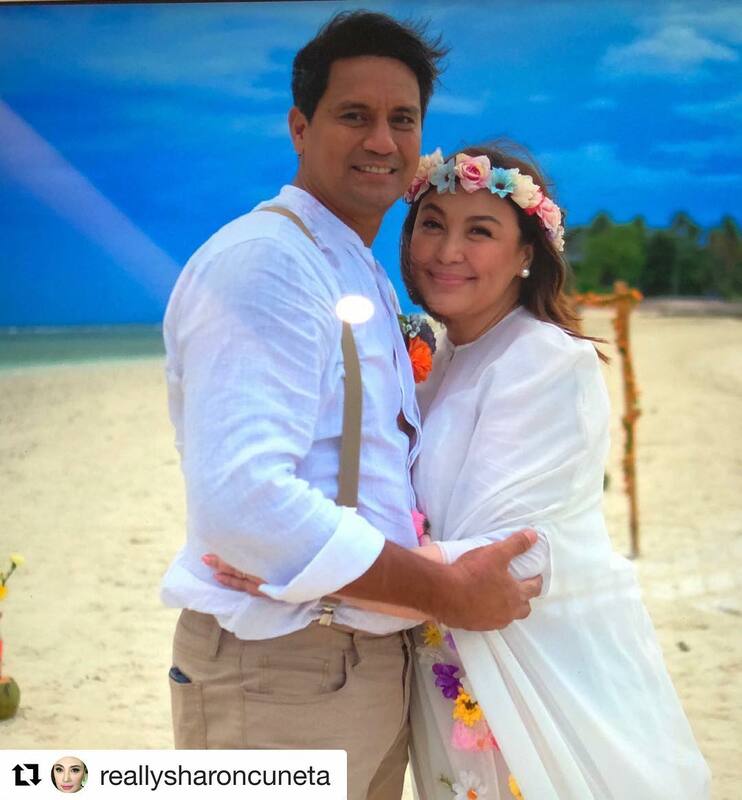 Here’s Mr. and Mrs. Andrada! ? Catch #ThreeWordsToForever in cinemas today! ?‍?‍? #Repost @reallysharoncuneta with @get_repost ・・・ Rick and Cristy. Kalanggaman Island. Sharon Cuneta bakit naiyak sa presscon ng Three words to Forever? !